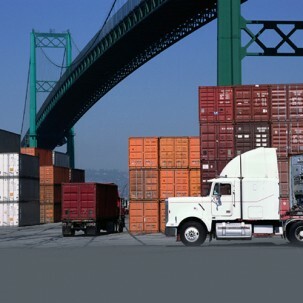 We are centered with Reliability and Timeliness through our logistics services and offer end to end solutions. Embracing services of Consolidation/Deconsolidation, Warehousing, Distribution and Clearance, up to Management of your complete Supply Chain needs, we connect experience with forward thinking. Today’s business environment enforces the need for each company to concentrate on their core business. Thus, by providing our specialized resources and local knowledge we help you minimize your non-core business investment and enable flexible supply chain to meet market demands. Whether it is Raw material or Retail, Automotive or precision Engineering Equipment, our dedicated and skilled team with strong back up of systems, make it possible to optimize the resources, maximize the deliverables and minimize the cost. We are a Global logistics provider with deep local knowledge for Air, Sea and Multi Modal logistics operations. © 2017 Sharaf Shipping Agency Co. Ltd, Saudi Arabia| Rights reserved.